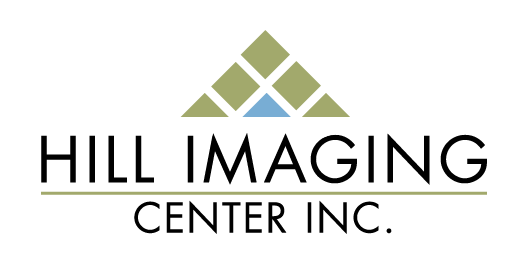 Our mission at the Hill Imaging Center in Glendora California, is to always put the patient first and provide the highest quality service in a caring, compassionate atmosphere. 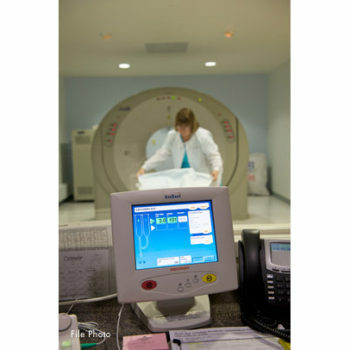 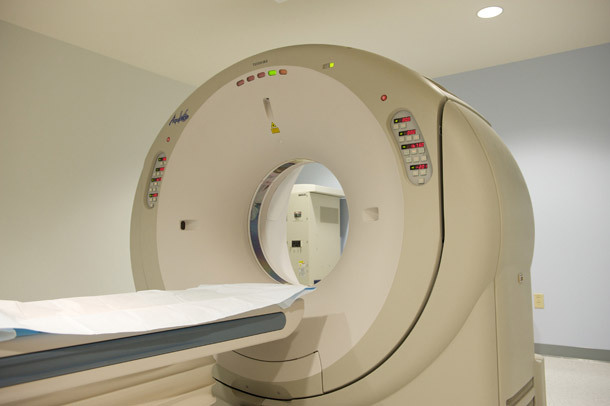 Opening in 1997, it was the first facility in the San Gabriel Valley to offer Open MRI to allow for a more patient-friendly experience. 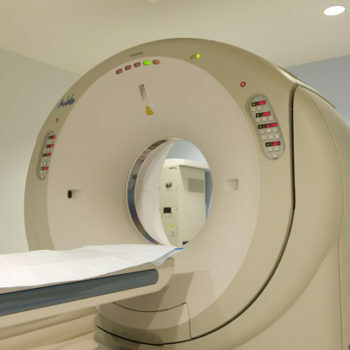 Since then, we have upgraded our MRI unit to a high-field 1.5T. 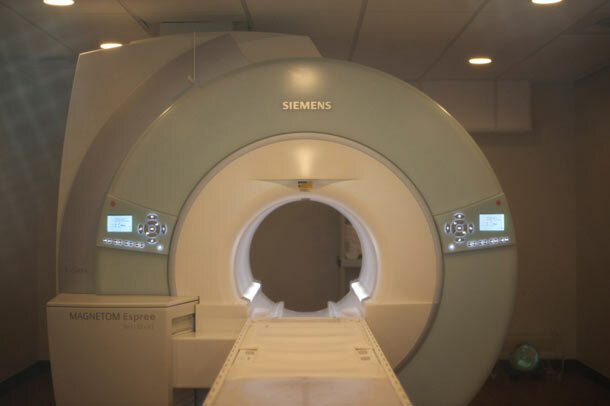 The unit has a short bore, which means it’s comfortable and wide enough for even our most claustrophobic patients. 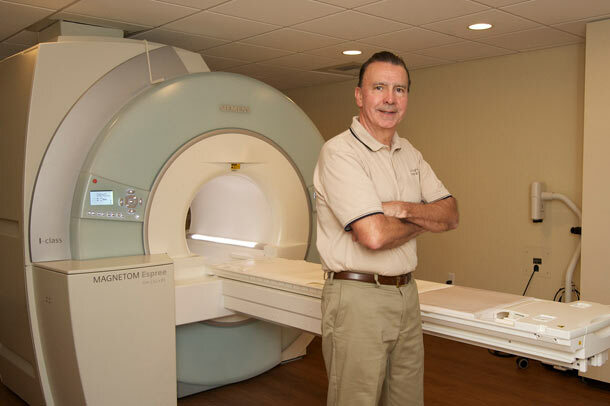 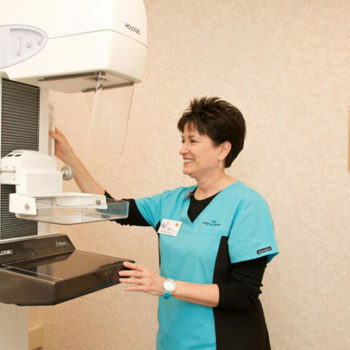 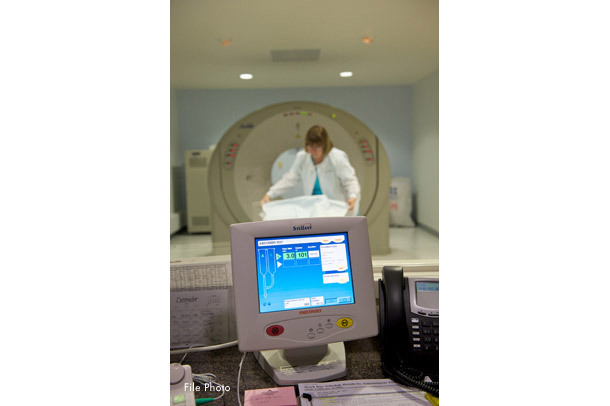 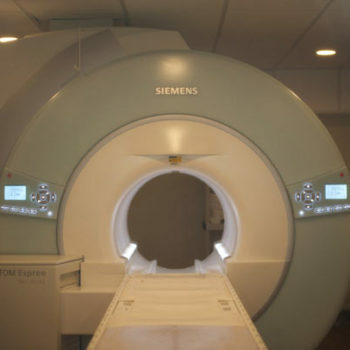 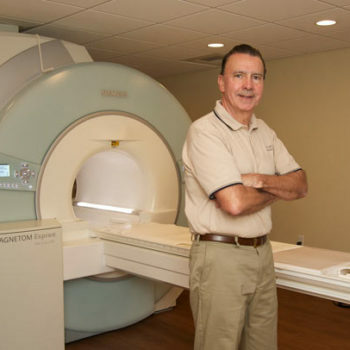 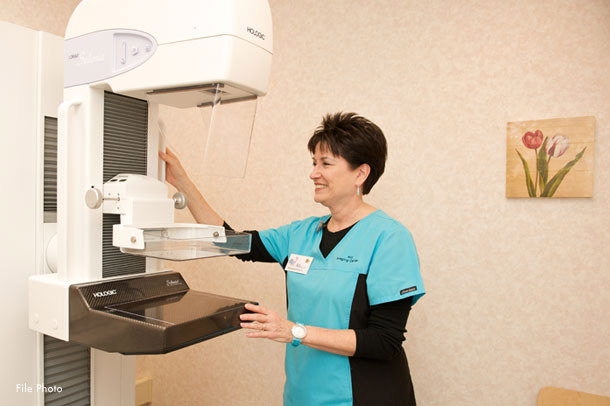 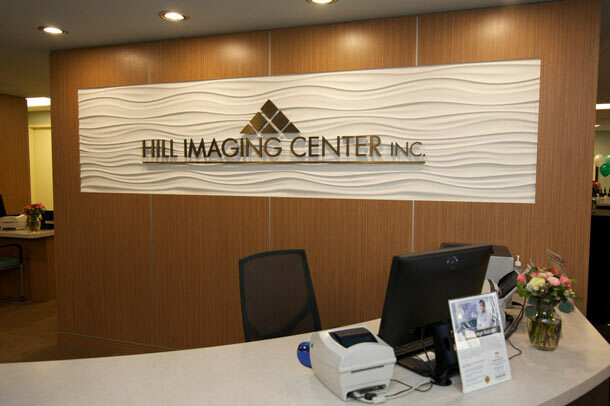 We understand you have a choice when it comes to selecting an imaging center and that is why we think you should insist on using Hill Imaging Center for your imaging needs. 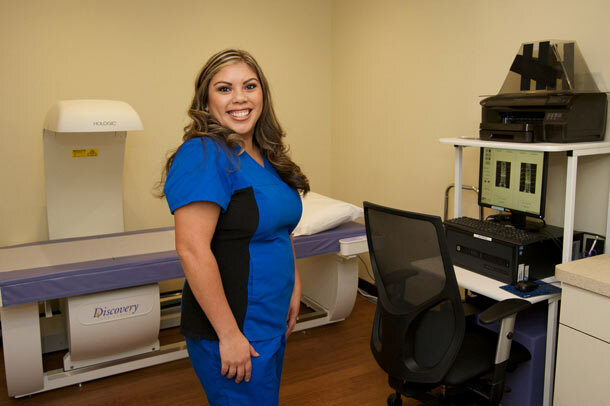 Our radiologists and staff work hard every day to ensure your patient experience produces the best possible healthcare results. 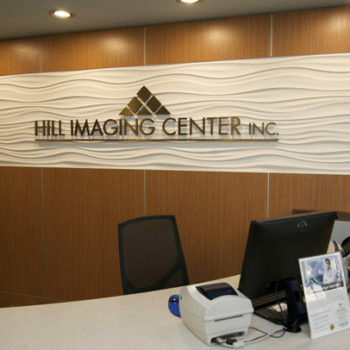 People who have visited Hill Imaging Center will tell you about our pleasant, relaxed surroundings, convenient and free parking, along with our friendly staff. 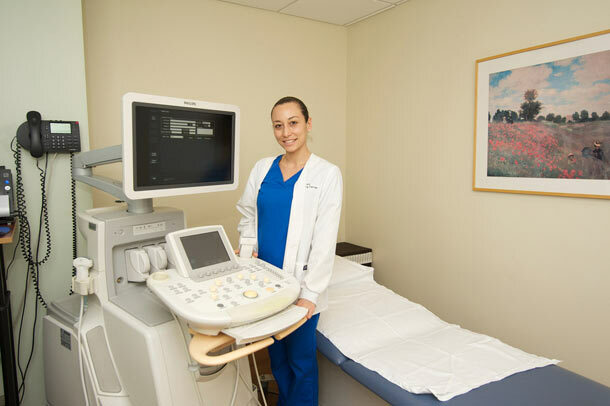 We know that your time is limited and precious, so we have extended hours Monday through Friday and offer Saturday appointments to meet your needs for most imaging examinations. 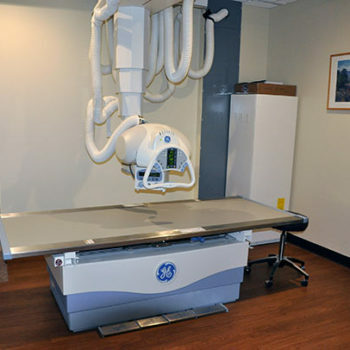 Most importantly, our expert radiologists and qualified staff will take good care of you and provide your doctor with the best imaging diagnosis. 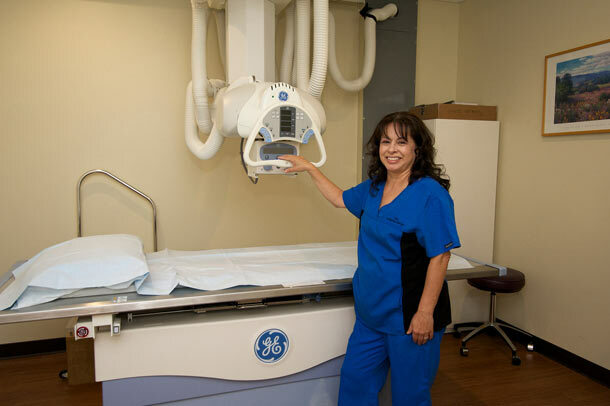 We always deliver quality care and service with a smile. 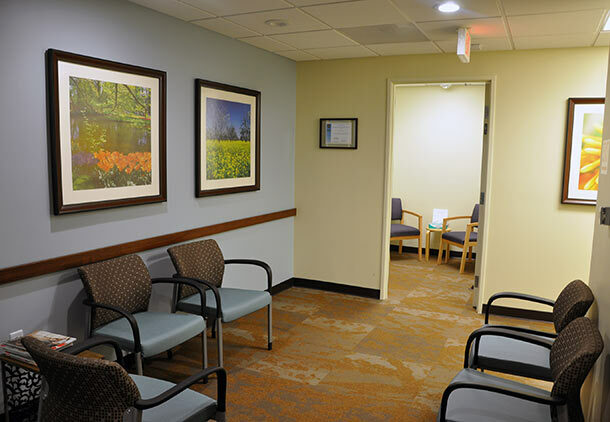 Monday – Friday, 6:00 a.m. to 9:00 p.m.
Saturdays 7:00 a.m. to 6:00 p.m. for most services. 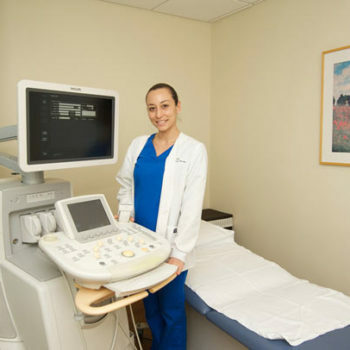 Appointments are necessary for all exams, except for x-ray. 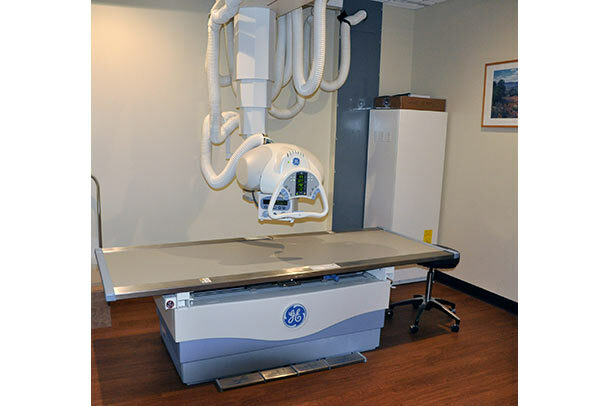 X-Rays are available on a walk-in basis Monday through Friday, 8:00 a.m. to 6:00 p.m., and Saturdays 8:00 a.m. to 1:30 p.m.
*We understand the importance of convenience when everyone’s time is limited and valuable. 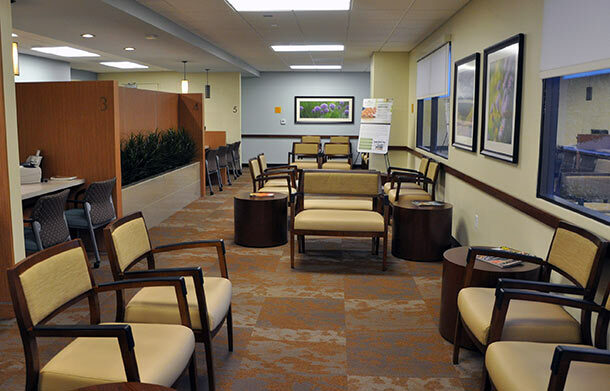 That is why we will offer expanded hours outside our regular operating schedule. 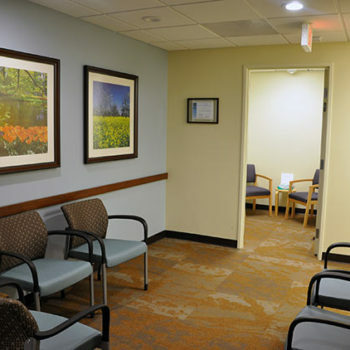 This includes early morning appointments, evening appointments, and weekends including Sundays for specific exams. 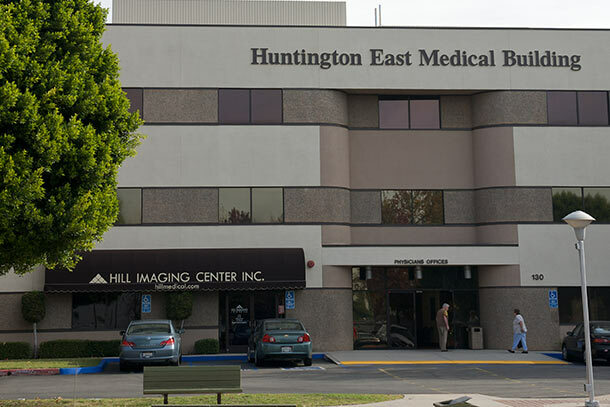 Free parking is available behind and in front of the building. 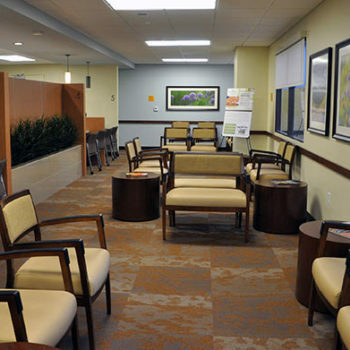 Street parking is also available. 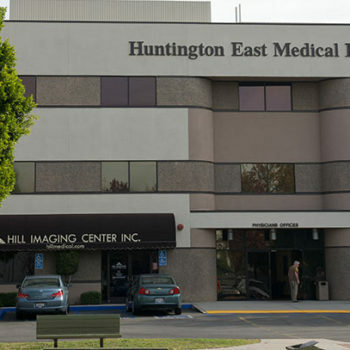 The building is located on the same campus as the hospital. 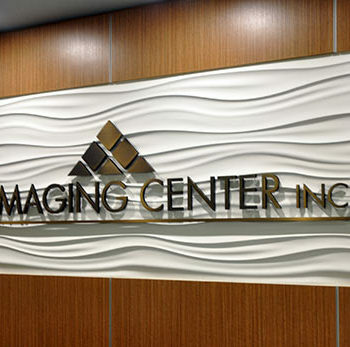 The imaging center is located on the first floor, across from the pharmacy. 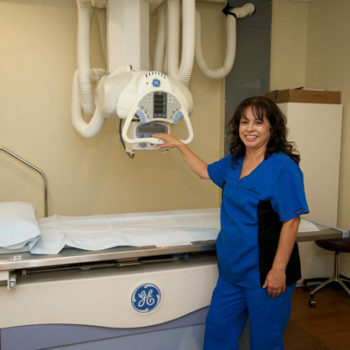 Coming east from Pasadena or going west from San Dimas, Exit Grand Avenue North, Make a right turn on Route 66. 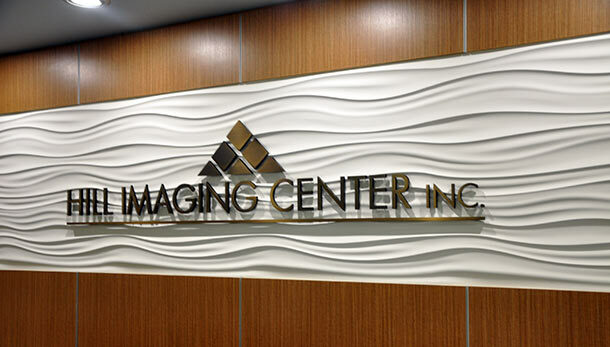 The Center is located on your right at 130 West Route 66, Suite 110, in front of the hospital.